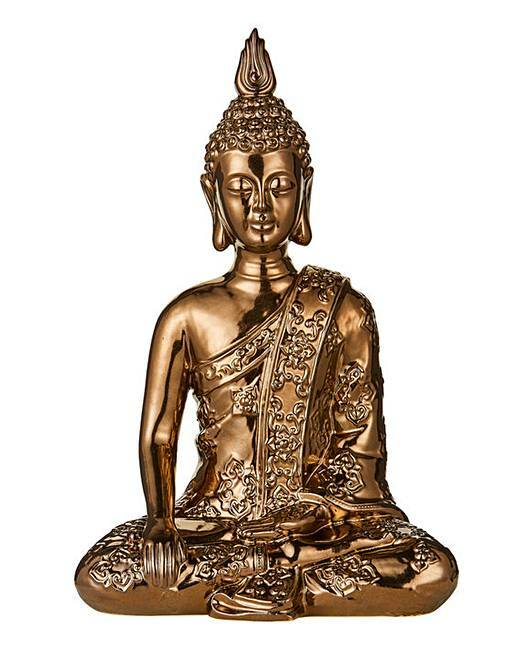 Ornate bronze sitting Buddha statue. 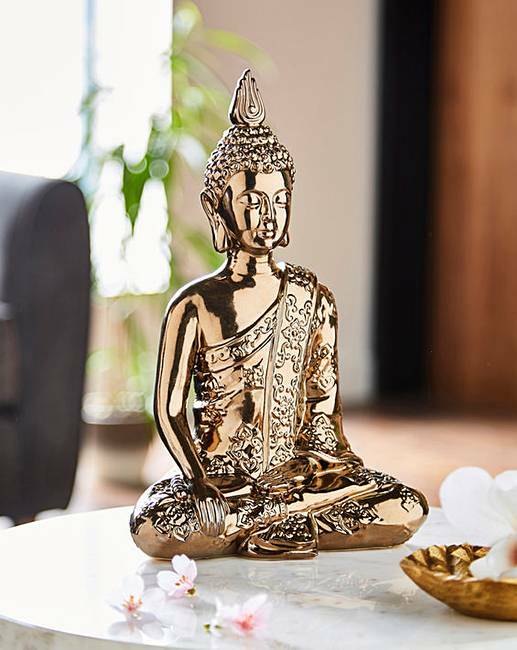 Decorate your home with our bronze finish Buddha statue. H.34 x W.22 x D.12cm.